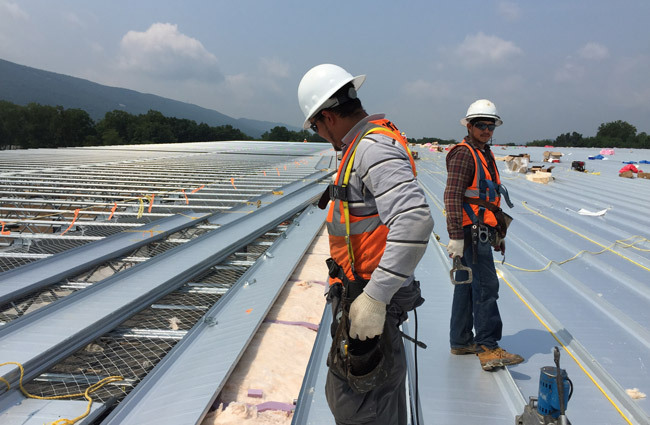 IAS accredits the inspection practices of companies that assemble metal building systems. The accreditation is based on requirements in IAS Accreditation Criteria AC478 and the International Building Code®. Getting accredited involves an assessment of the company’s management system, that includes the assembly processes, internal safety, training programs, periodic jobsite inspections, etc. IAS accreditation establishes a benchmark for companies qualified to assemble and erect metal buildings. The recognized benchmark for best practices in inspection of metal building assemblers. Provides confidence that buildings will be assembled in accordance with code, specifications, costs and deadlines. 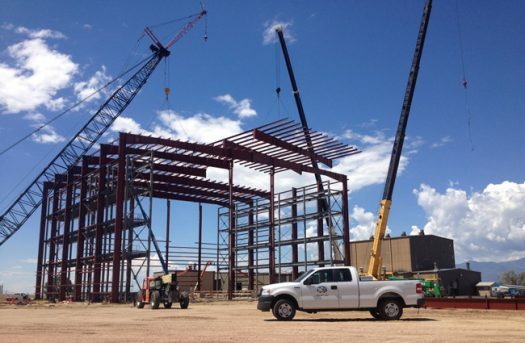 IAS also offers related accreditation programs that support metal building systems, including AC472 (Metal Building Systems) and AC473 (Cold Formed Structures). IAS accredited metal building assemblers are preferred by architects, specifiers, owners, manufacturers and regulators. Accredited companies have demonstrated they have the management and inspection procedures to competently assemble metal building systems in accordance with specified requirements. Choose OrganizationCommercial Metal Building Services Corp.Halme Builders, Inc.Hance Construction, Inc.MMS Northeast, Inc.Merit Builders, Inc.Roland Construction, Inc.Steel Worx Solutions, LLCThe Pangere CorporationThomas Phoenix International, Inc.